Join San Rafael Elks Lodge for the 3rd Annual Wine & Food Tasting - and live music event benefitting Ranchin' Vets. $15 per person (under 21 and non-drinkers) includes food tastings and non-alcoholic beverages. Featuring wine and food from local wineries and restaurants, raffle prizes, live music, and great company. 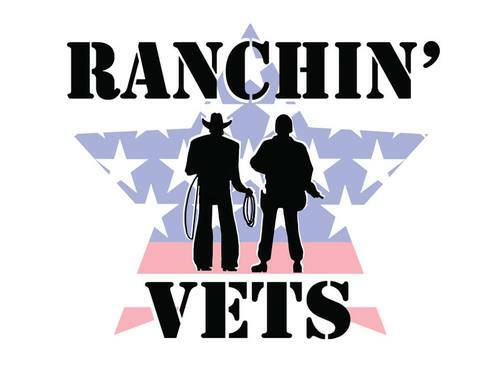 The mission of Ranchin’ Vets is to assist in the reintegration of veterans into civilian life through a variety of programs offered within the ranching and agricultural industry.